UCGIS is pleased to announce that Dr. Helen Couclelis, Professor Emerita at the University of California, Santa Barbara, has been selected to receive its 2018 Research Award. Her research has made fundamental contributions to advancing the theory and philosophy of GIScience in ways that distinguish her contributions from many of the standard developments in the field. She has reflected on the ways in which space and time are represented and integrated in state-of-the-art contributions to GIScience, focusing on making the science relevant to a wide range of applications. In particular, Dr. Couclelis has made important contributions to cellular automata and agent-based models, showing how simulations could capture the essence of geographic representation in systems such as cities and ecologies that display temporal dynamics. She has been in the vanguard of their development, illustrating the potential and the limitations of such models. She was one of the first to see how geographic representation could be made consistent with dynamic simulation through cellular methods, and she has continued to make important contributions to this field. She has also worked on formalizing how behavioral content can be embedded in these models and on extending these models to embody much more relevant behavioral content with respect to individual perceptions and the way these influence movement and location in space. 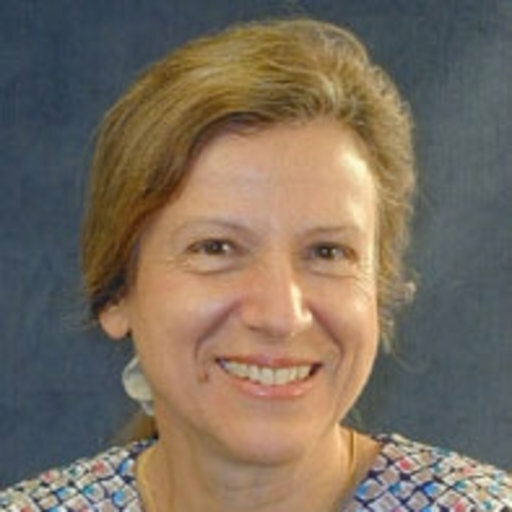 Her work in time geography, in the ontologies of geographic objects, in the social relevance of GIScience research, in how these ideas can be used in urban planning has been widely influential in many areas of geography beyond GISscience. UCGIS will honor Helen Couclelis and other award recipients during its annual Symposium in May 2018 in Madison, Wisconsin.